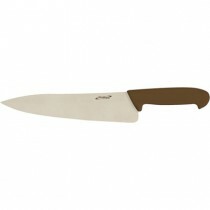 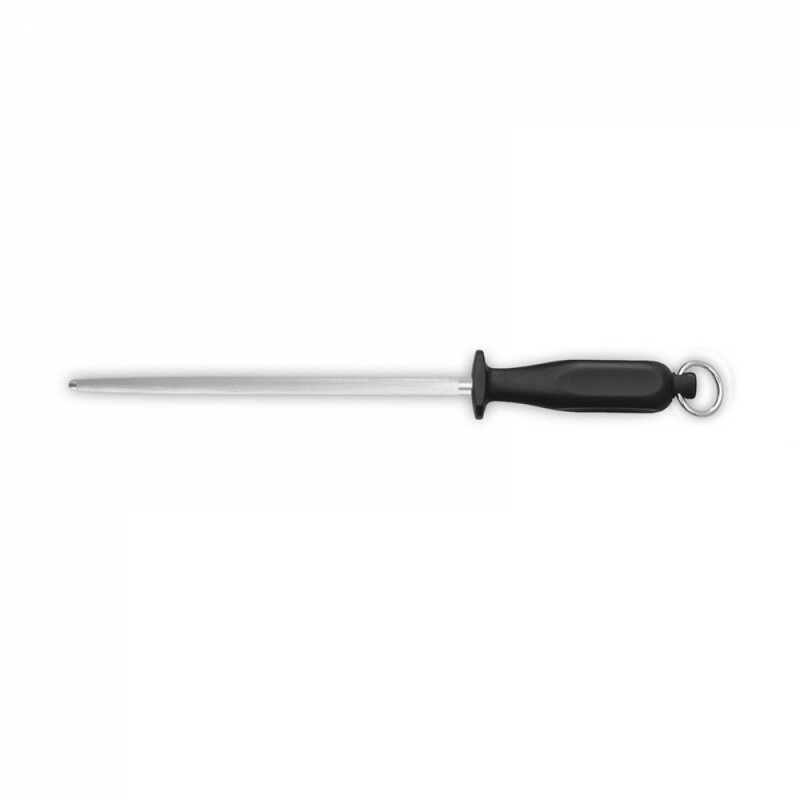 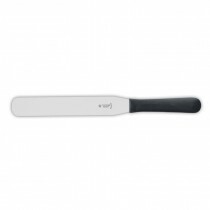 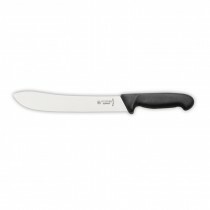 This Giesser Sharpening Steel 9.75" gives chefs the quality they need at an affordable price. 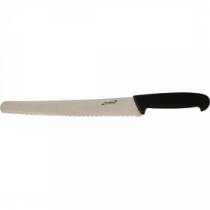 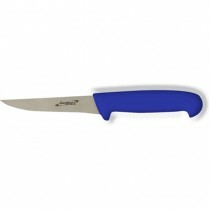 Non slip handle and hand guard, this steel is a must for keeping a keen cutting edge on your Giesser knives. 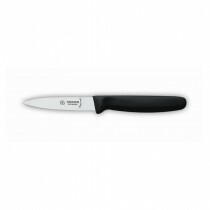 Ideal for the serious student or professional chef. 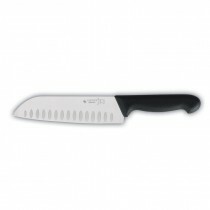 Genware Chef Knife Red 8"
Giesser Scalloped Santoku Knife 7"